The Wildcats have erased a 10-point half-time deficit to defeat the Sydney Kings 95-86 in overtime. 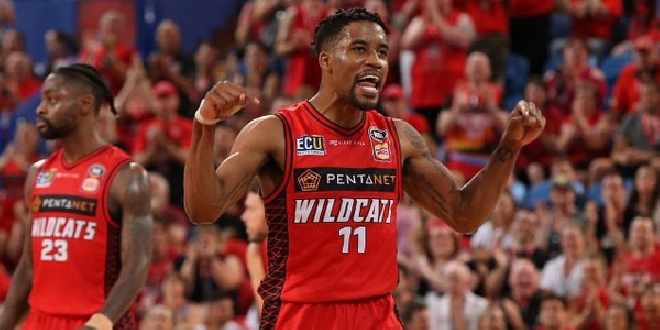 Locked at 77-77 after regular time in a pulsating encounter, second half Bryce Cotton heroics brought the Cats back to table after the main break. Cotton scored a game-high 27-points, 12 in overtime after not even hitting the scoreboard until just over a minute left in the third quarter. Angus Brandt had a career high 19-points and nine rebounds while skipper Damian Martin had four assists and three steals. The Wildcats are on top of the NBL ladder with one round of the regular season to play. Next week the Cats are at home to the 36ers on Friday night before heading to Melbourne to take on United on Sunday afternoon. 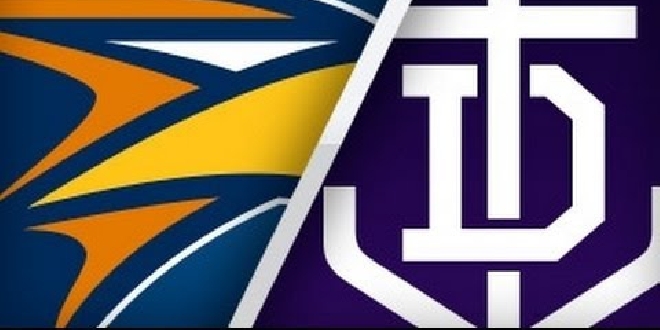 The Dockers flight for Canberra was delayed by three hours on Thursday as they prepare for Saturday's clash with GWS. 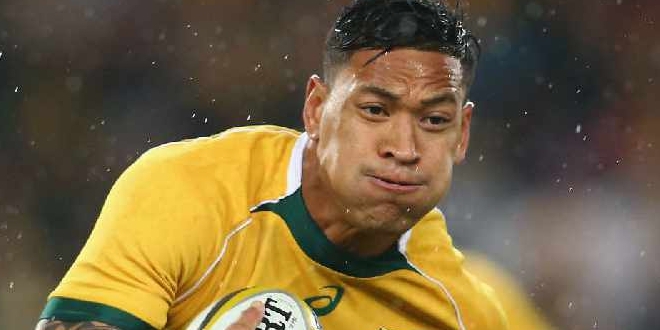 Israel Folau will fight the breach notice from Rugby Australia with the matter referred to a code of conduct hearing. 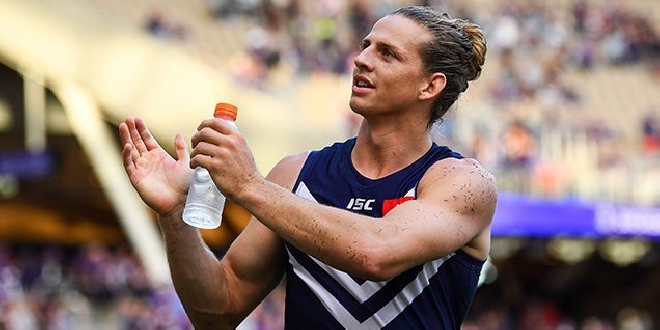 Dockers skipper Nat Fyfe will take on the GWS Giants this weekend after passing concussion tests on Tuesday. 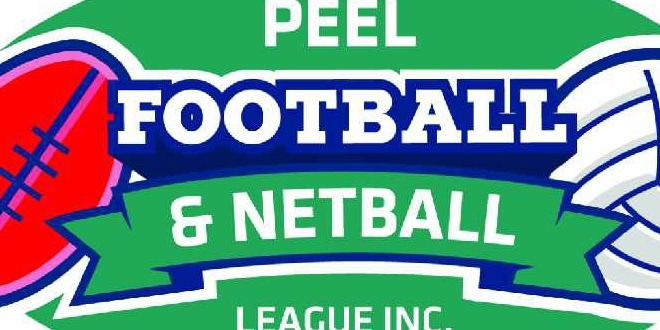 Rockingham and Pinjarra are the only two undefeated teams after the opening fortnight of the Peel Football League. 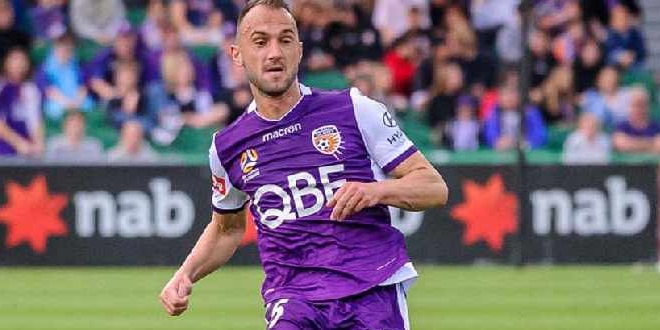 Perth Glory have secured their first ever A-League Premiers Plate with a 1-0 victory over Newcastle Jets. 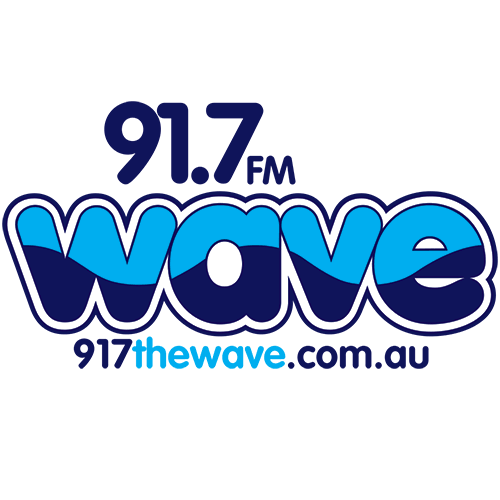 The Rockingham Flames have brought home the full points in the Goldfields against the Giants 84-74. 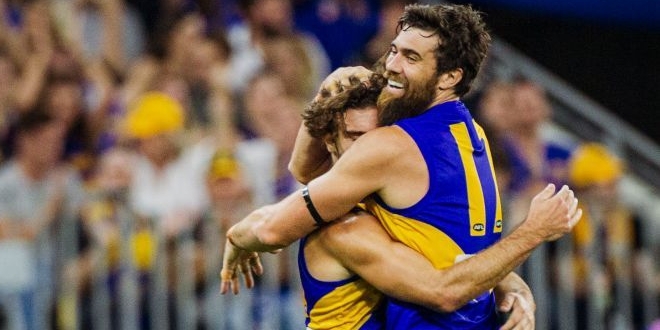 The Eagles have extended their stranglehold over the Dockers claiming Derby 49 by 13-points. 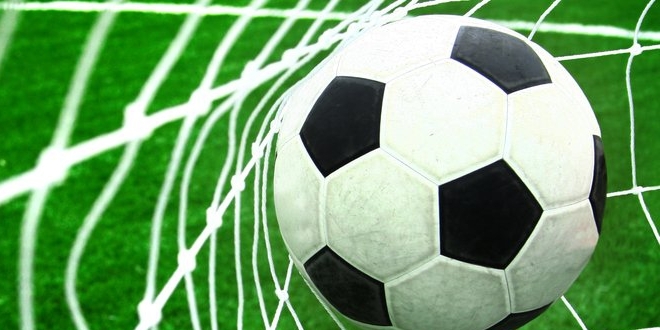 Mandurah City have claimed their first scalp of 2019 scoring a 2-0 victory over top of the table UWA-Nedlands. 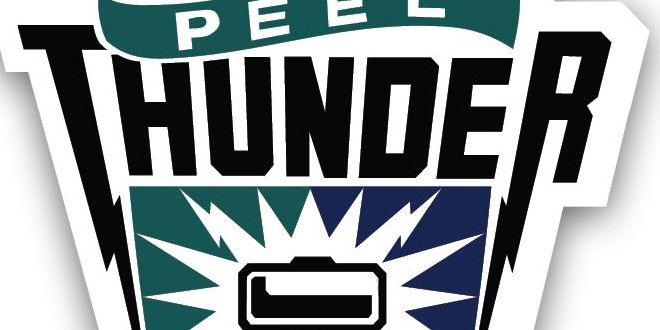 Peel Thunder have suffered their first loss of the WAFL season defeated by West Coast by 22-points.